TopCashback is back with another superb NOW TV offer – offering £10 cashback for subscribing to Now TV’s ‘TV Entertainment Month Pass’. Note that you have to be a new NOW TV customer to take advantage. NOW TV’s Entertainment Package costs £7.99 per month. 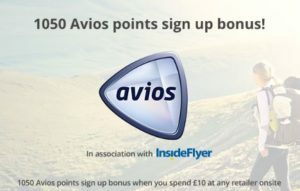 You would end up with 1,050 Avios (thanks to the 5% bonus when transferring cashback to Avios). Even if you don’t value the Now TV access at all, you would effectively be purchasing Avios for ~0.76p each, which is pretty good. 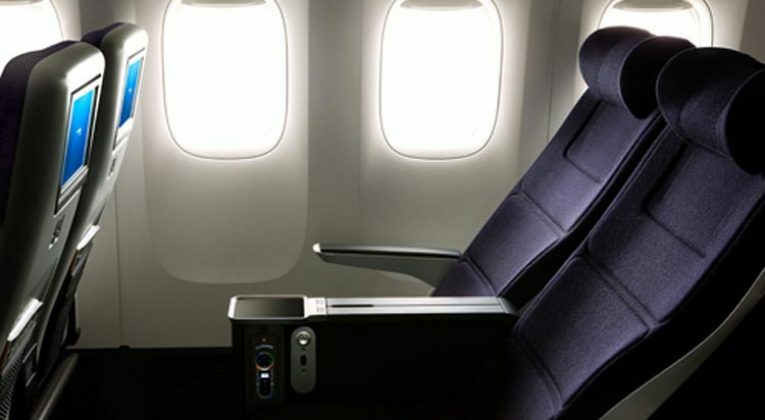 Alternatively, you could keep the cash instead, which you might deem a better option than the Avios. The boosted cashback rate ends today, so if you’re interested don’t wait too long! Is the NOW TV Entertainment Package any good? Obviously it depends what you like, but I would say yes. There’s a wide range of programmes available, particularly from Sky channels that I wouldn’t otherwise have access to without paying considerably more money. There is a 14 day free trial before the first payment is taken (the payment must be taken in order to get the cashback), so you get 6 weeks access for your £7.99, on top of the cashback/Avios, which is a reasonable amount of time to decide if you want to carry on subscribing or not. If you do want to keep subscribing, there are usually offers to get 3 or 6 month passes at a substantial discount so look out for those. Prefer films to TV shows? – the cashback for the Sky Cinema Package is also £10 at the moment too, though note that the cost per month is £9.99 for that one. Not a TopCashback member yet? – get an extra £10 on top! If you’re new to TopCashback, sign up through this link and you will receive an additional £10 bonus when you spend £10+ with any retailer.